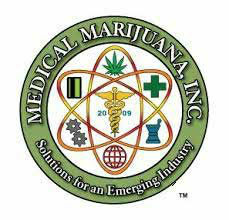 Medical Marijuana Inc. (“MJNA”) is the first publicly held company vested in the medical marijuana and industrial hemp markets. The company is comprised of a diversified portfolio of products, services, technology and businesses solely focused on the cannabis and hemp industries. These products range from patented and proprietary based cannabinoid products, to whole plant or isolated high value extracts specifically manufactured and formulated for the pharmaceutical, nutraceutical and cosmeceutical industries.